For those of you who got your new Windows 10 toy (aka a PC, Laptop, or Tablet), and are coming from a Windows 7 or Windows 8 environment, here are a couple of Windows 10 Tweaks to give you all the power of Windows 10 while giving the feel of your older system. 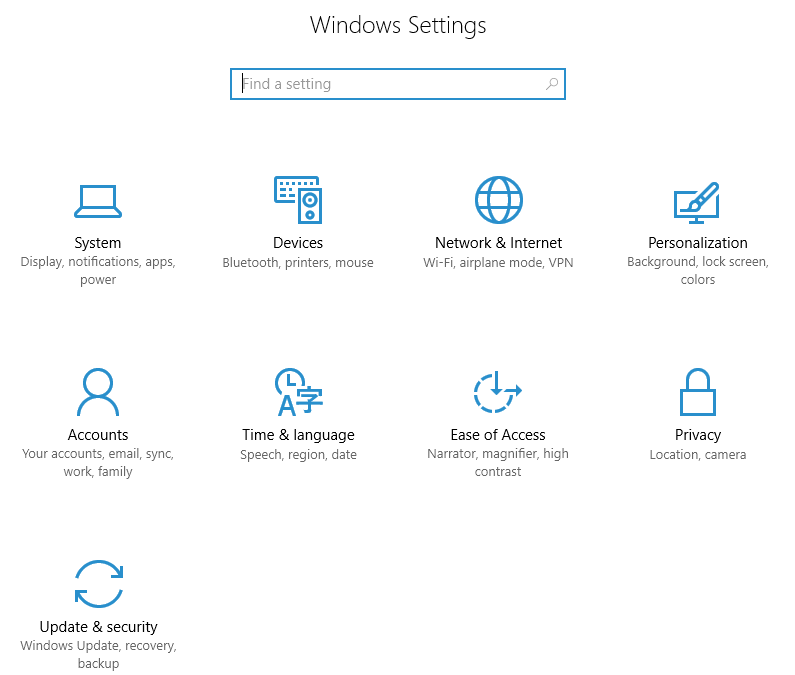 This is the list of Recommended Windows 10 Tweaks. 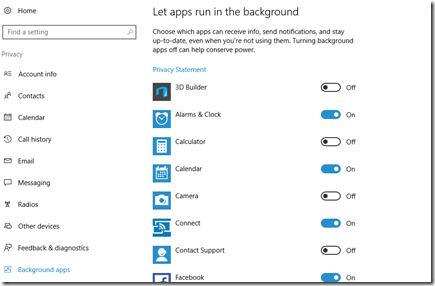 There are a number of applications that Windows 10 has installed by default. The following list is some of the applications we regularly uninstall when setting up a new Windows 10 machine. 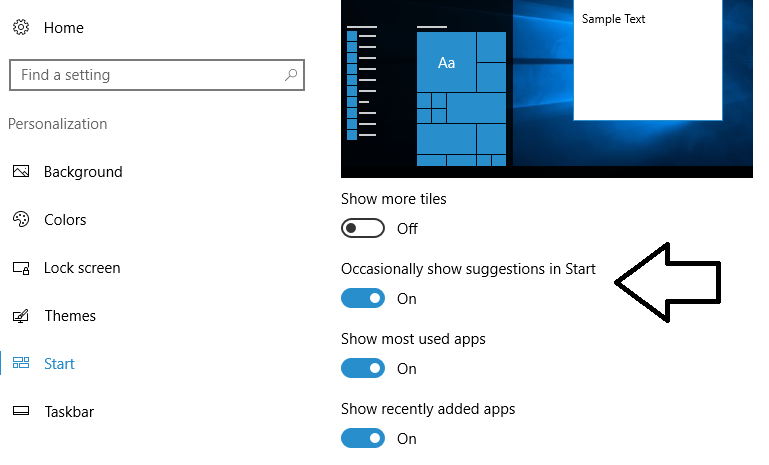 For a majority of the applications, all you need to do is right click on the application directly on the start menu, and select Uninstall. 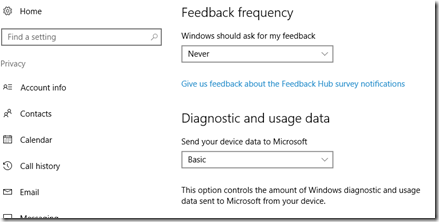 Feedback Hub – The Feedback Hub includes a feedback board for submitting suggestions and problems, announcements on new Insider Previews of Windows and apps, “quests” for testing new workflows, and a dashboard for tracking achievements in the Feedback Hub. For the average person this is just an unnecessary app. Get Office – Most people either already have a copy of Microsoft Office, or if you are going to purchase it, you will get a better deal on the price by web surfing and finding deals. Skype Preview – For those who use Skype, this is the light version of Skype. Skype Preview allows you to reach your friends or family anytime from your PC for a chat, or video call, you can make voice calls too. If you want the additional Skype functions, like sending files, sharing what’s on your screen, or translating your calls or messages, then you will need to install the full version of Skype. If you don’t use Skype at all, then this can go. So if you right click and don’t see uninstall as a choice, you aren’t crazy. 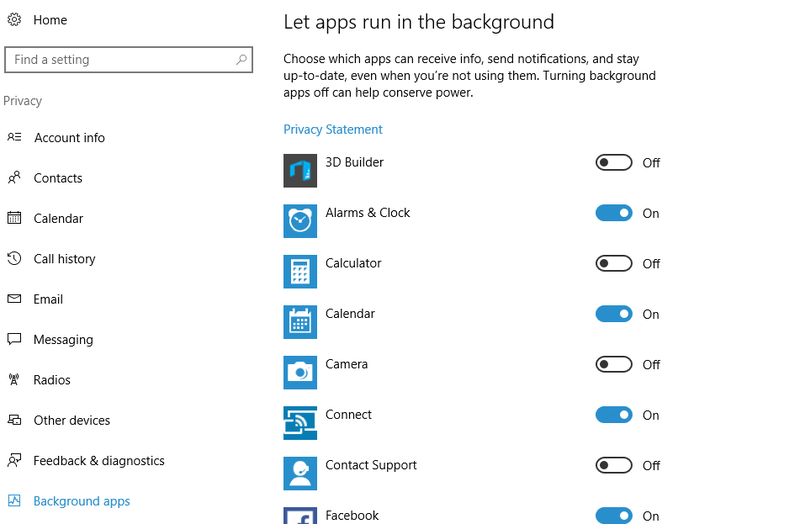 In a future post, we will list how you can remove the default apps that Microsoft doesn’t want you to remove. It is possible. 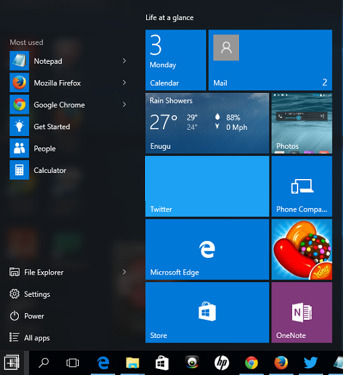 In Windows 10, the start menu looks different and for those coming from an older version of Windows it may take some getting used to. 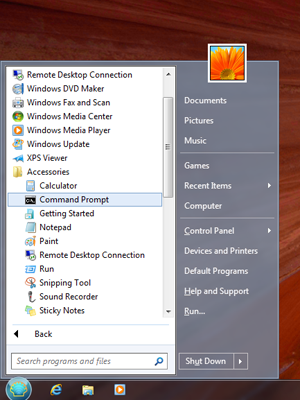 However, you do have a free alternative that will bring back the “old school” start menu. By visiting the Ninite website you can download and install the Classic Start add-on for Windows. Its simple, once on the Ninite site, select Classic Start, click on the Get Your Ninite button, and then run the download. This will automatically install Classic Start for you. Once Classic Start is installed, you will get the “old school” start menu. 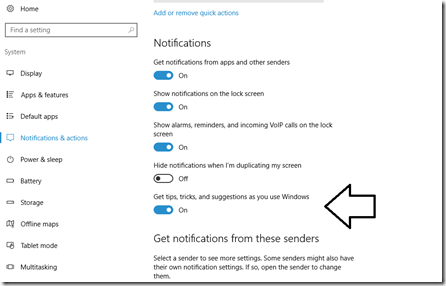 Notifications & actions – Under the Notifications & actions area, turn off the setting to “Get tips, tricks, and suggestions as you use Windows”. 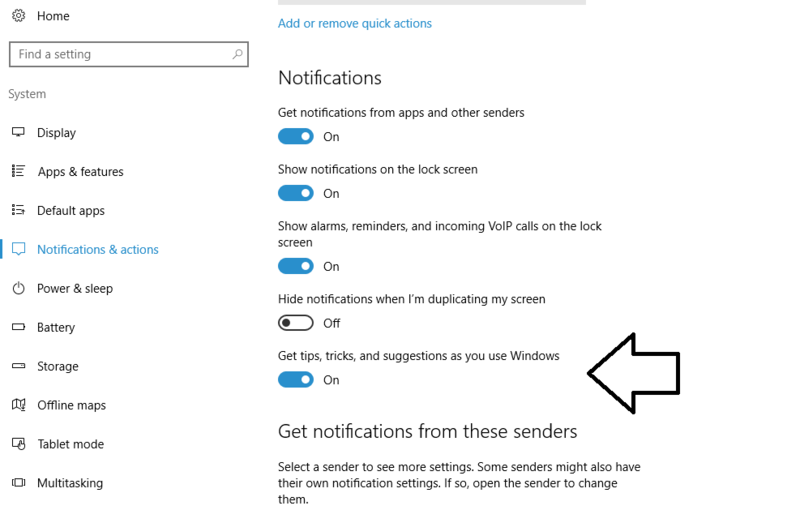 If you leave this setting running, you will constantly receive messages (see below) with just random advice. I yet to find someone who isn’t driven crazy with those pop up’s. Wi-Fi – In the Wi-Fi section, turn off the setting to “Connect to suggested open hotspots”. For one this is a security issue. I do not want my machine to randomly connect to hot spots I don’t know. Wi-Fi – Also in the Wi-Fi section, if you scroll down a little, you will find the Paid Wi-Fi services. You will want to turn this one off as well. If you want to use Wi-Fi services while traveling, you are going to want to keep control to where you connect. This setting takes that control away. 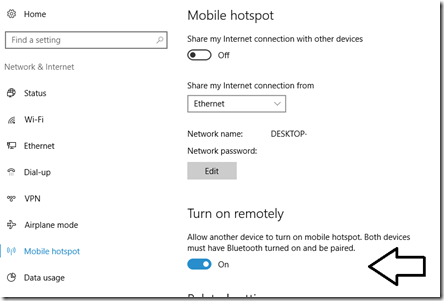 Mobile hotspot – In the Mobile hotspot section, you want to turn off the “Turn on remotely” setting. 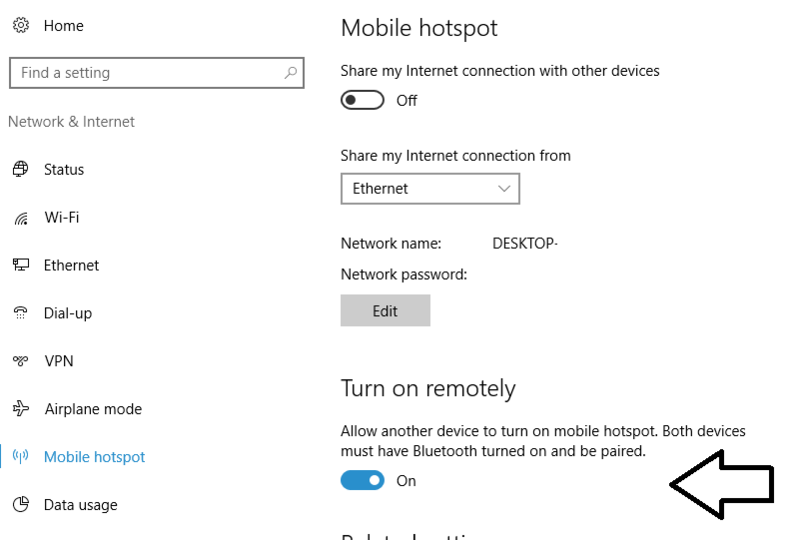 If I want to use the Mobile hotspot function, I want to be able to turn it on myself. There is no reason why it should turn on remotely. Again, its all about keeping control of my machine. Start – In the Start section, you want to turn off “Occasionally show suggestions in Start”. If you leave it on, you will constantly get ad’s for apps in the start menu. 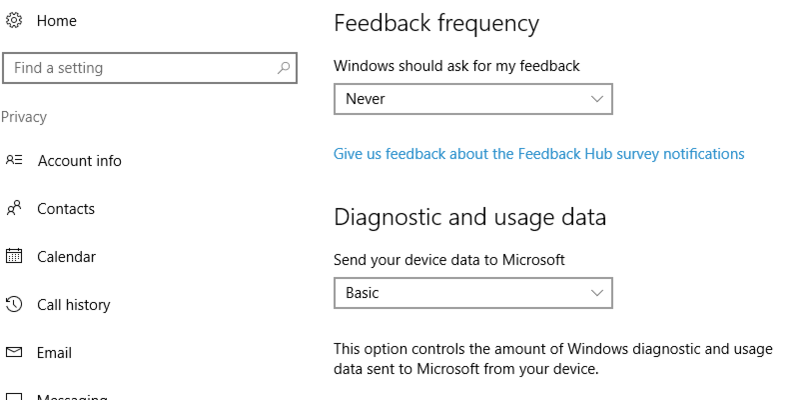 Feedback & diagnostics – In the Feedback & diagnostics section (its on the lower left, not shown in picture) you want to change “Feedback frequency” to never. Also in the same area, change the “Diagnostic and usage data” to Basic. If you don’t change these settings, you will constantly get nagged with “What do you think about Windows” pop up messages. Background apps – In the Backgroud apps section (which is the lowest item on the left, not shown) you want to go through the list and turn off any app that you do not need to get regular notifications from. By regular notifications, if you use social media (Facebook, Instagram, Twitter, etc. ), email, or anything like that then you want to leave it on. Anything else, turn off. Turning off does not mean you are removing it, it just means it wont run unless you actually start the app. 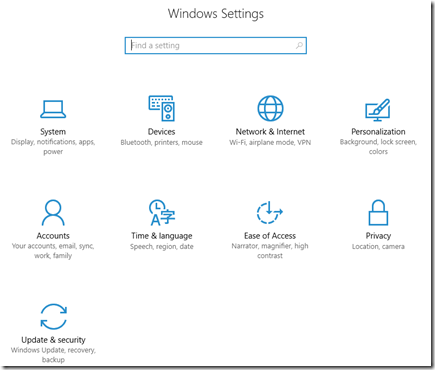 As we said at the start of this post, we do these changes on all new Windows 10 machines we roll out.